The International Baccalaureate Organization’s Diploma Program is a demanding pre-university course of study for highly motivated juniors and seniors that leads to examinations and recognized by elite universities around the world. The IB Diploma Program is currently found in over 4500 schools in more than 145 nations worldwide. 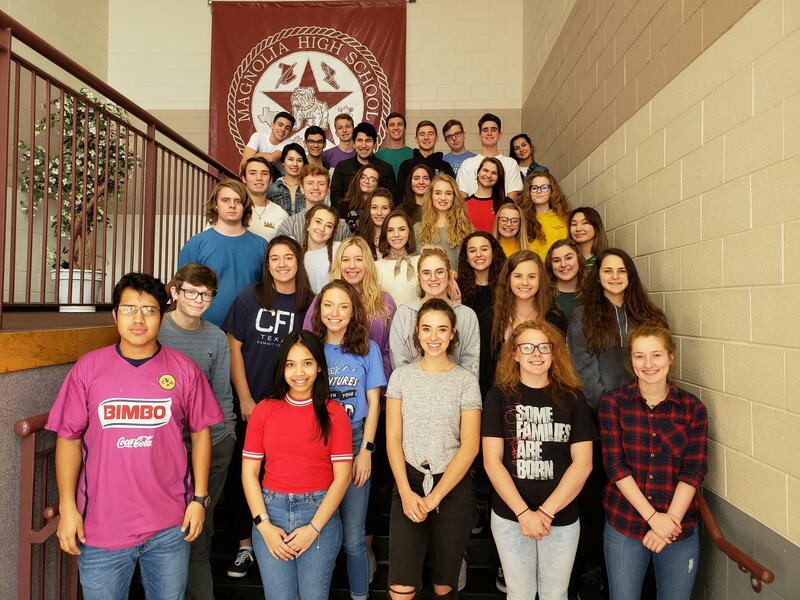 Over the last several years, The IB Diploma Program has become the program of choice for High Schools in the United States seeking to offer a world-class college preparatory curriculum. Magnolia High School became an authorized IB World School in 2016. A Prep-School Education in a Public School Environment – The Best of Both Worlds!